Classrooms are made up of many kinds of families. They bring diverse assets, experiences, knowledge, languages and values. Getting to know each family’s stories builds positive relationships. These stories empower teaching and purposeful literacy instruction. • recognize the importance of sharing knowledge in a variety of ways and languages. 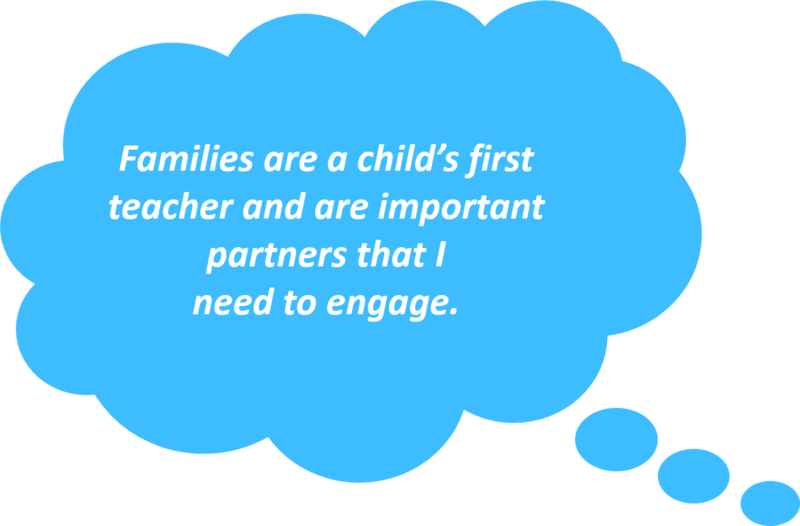 Information about reading literacy can be shared with families through direct face-to-face conversations, both formally and informally. 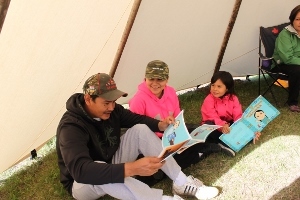 Invitations can be extended to families to participate in family literacy activities that reflect families’ cultures, strengths, needs, and interests. Resources, including both strategies and materials, are readily available for families to access to support their child’s early literacy and learning development. These would include web-site links and community resources (Early Reading Strategy, 2009).